I recently sold my Canon 600mm f/4L IS lens and replaced it with its big brother, the 800mm f/5.6L IS. The 800 is a beautiful piece of glass and is actually lighter than the 600. The new lens arrived yesterday. Of course, I was compelled to take her out for a test run. I drove over to Union Bay Slough, adjacent to UW Husky Stadium. The light was nice, and I captured a few birdies. If you haven’t been to Union Bay Slough, I highly recommend it. You’ll see various species of birds, including the ubiquitous Robins, Red-winged Blackbirds, Ducks, Herons, and Wrens, just to name a few. 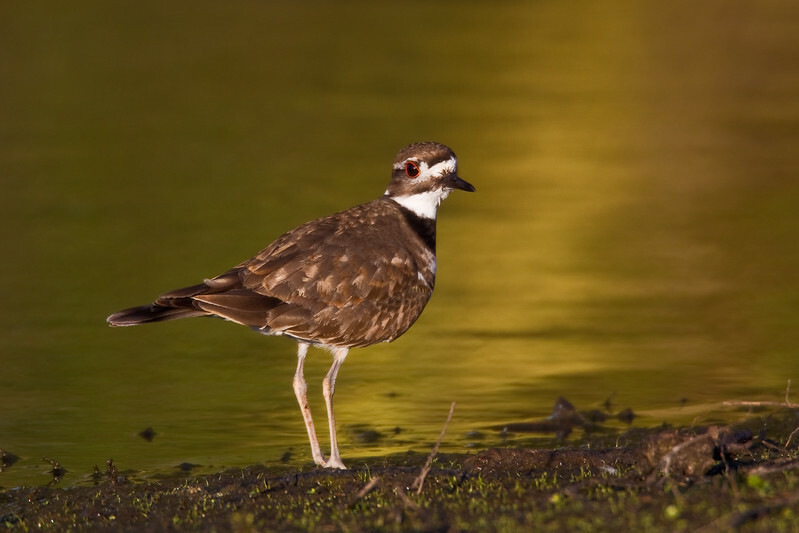 Yesterday afternoon, my best images were of a Killdeer and a Sandpiper. I hope you enjoy the shots.